Continued funding supports collaboration on portable medical diagnostics of heart disease in primary care settings. 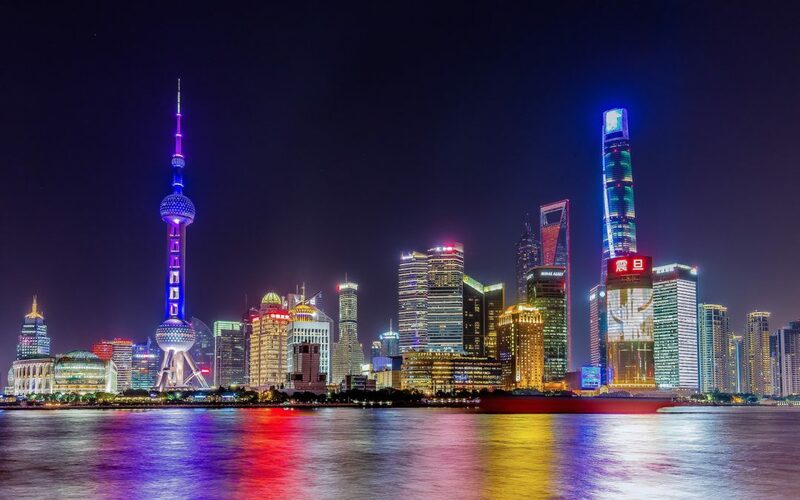 We will participate in an intense ten-day business program across China in Beijing, Tianjin, Shanghai, Shenzhen and Hong Kong. 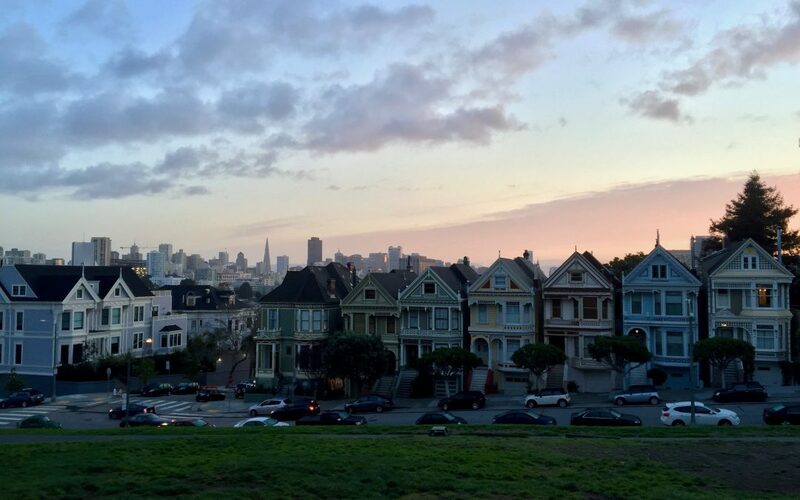 1Drop participated in the Blackbox Connect Accelerator in Silicon Valley. We are honoured to announce 1Drop has won one of Switzerland’s most prestigious entrepreneurship prizes. 1Drop recommended by multiple jury members. 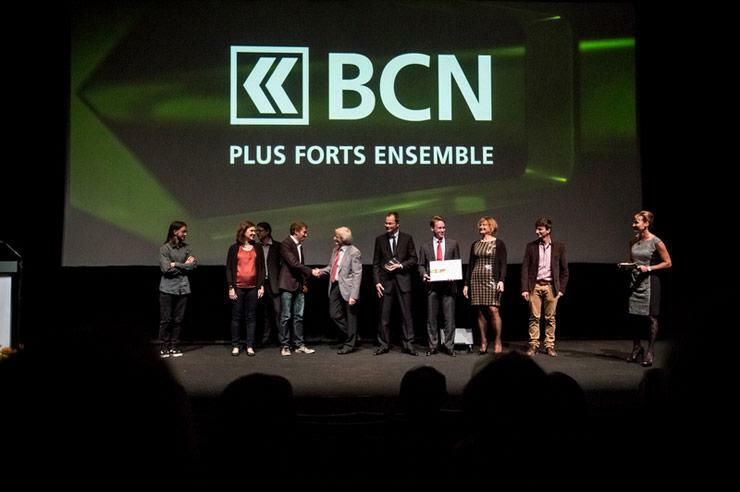 L’équipe 1Drop Diagnostics reçoit le Prix BCN Innovation. 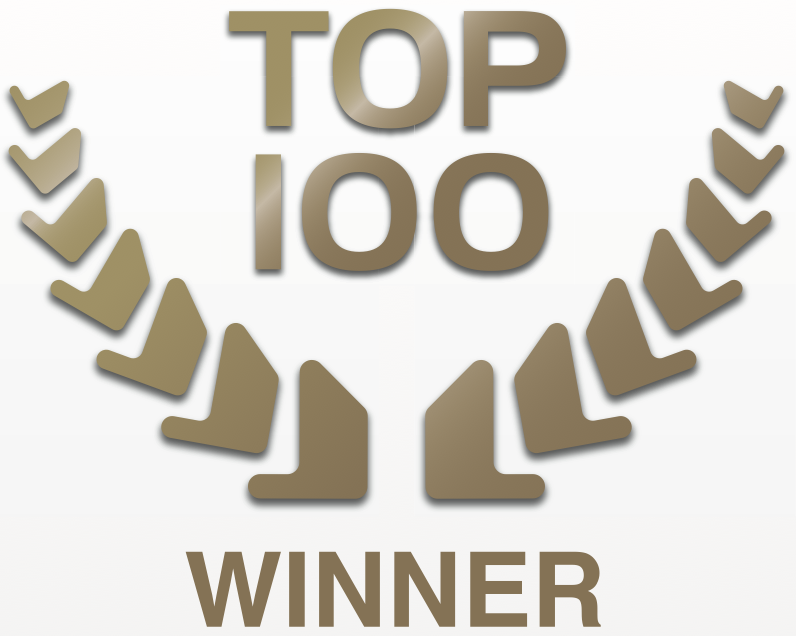 1Drop is ranked #26 of the TOP 100 Best Swiss start-ups 2014. 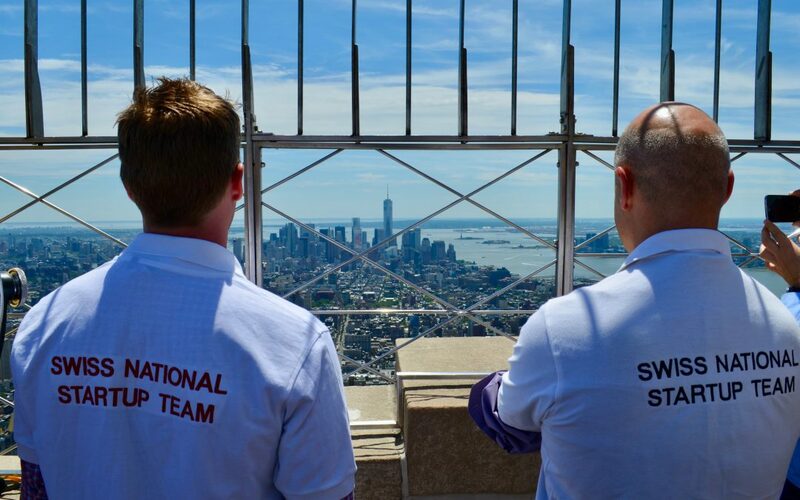 1Drop participates in a rewarding business development program in the United States. 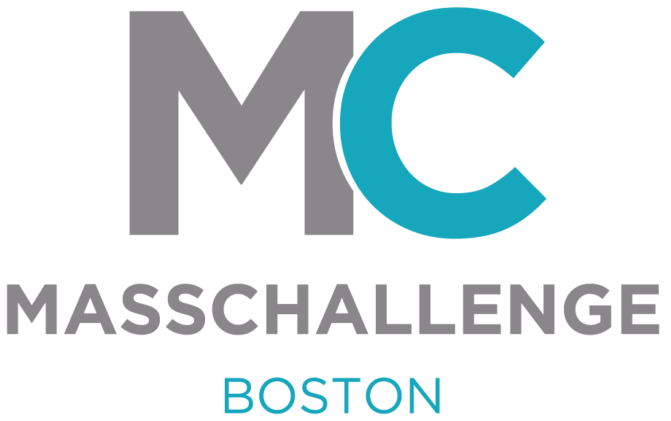 We will join 128 start-ups from around the world for a 4-month program in Boston. 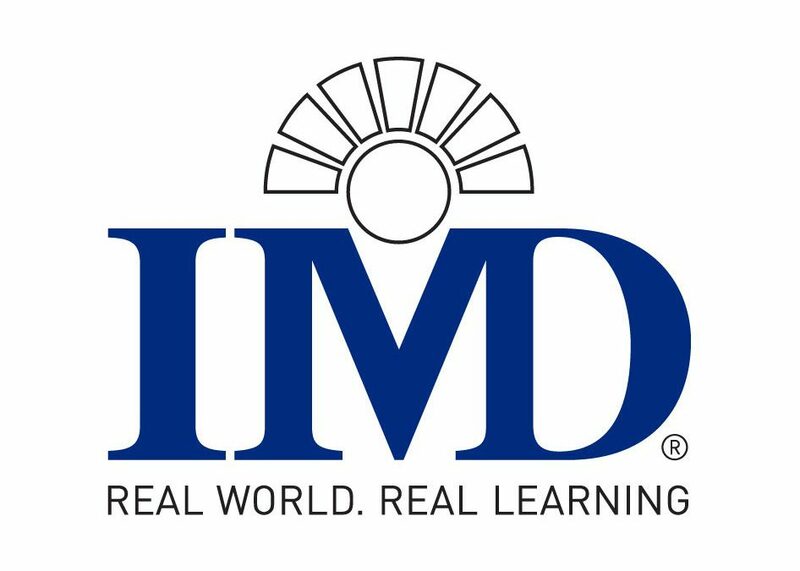 1Drop will participate in the IMD executive MBA program.